During our measurement unit, I make a copy of the chart below and have students keep it in the math section of their notebook. 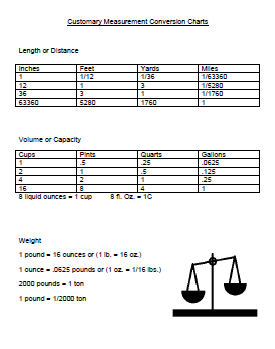 We talk about how to convert different measurements using the chart. 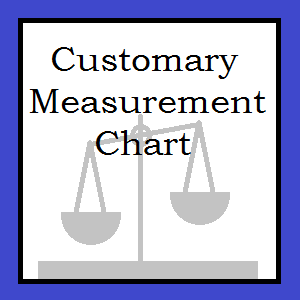 To download Customary Measurement Chart, please visit this post at Artistry of Education. 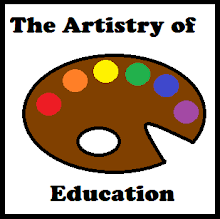 I am a third generation public school teacher who has been in education since 1987. I have taught elementary students full time for 20+ years. I am also a freelance curriculum writer. You can contact me at mrs.mjbauer(at)gmail(dot)com.